You can select any session offered or a dollar amount that you would like to give to a friend or loved one, by contacting Chaya. She will send a beautiful card with your gift to you or an address of your choosing. 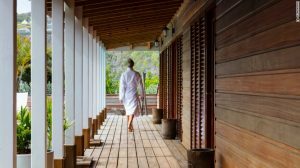 What: This long weekend retreat — on an 18-acre private peninsula and led by Nick James of Body Bliss and Chaya Mueller Bronstein — is all about exploring aromatherapy and meditation to encourage self-discovery and a more upbeat outlook. 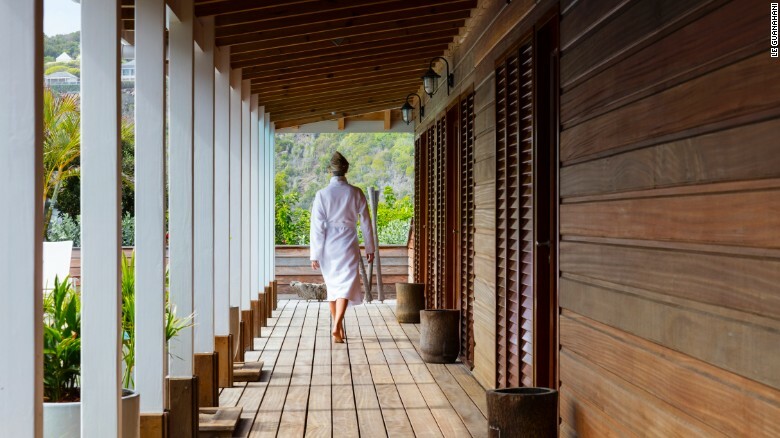 Each day will begin with a morning meditation and each guest will enjoy a treatment at onsite Spa. Don’t miss: An intuitive Tarot, palm reading or chakra reading with Chaya Mueller Bronstein.